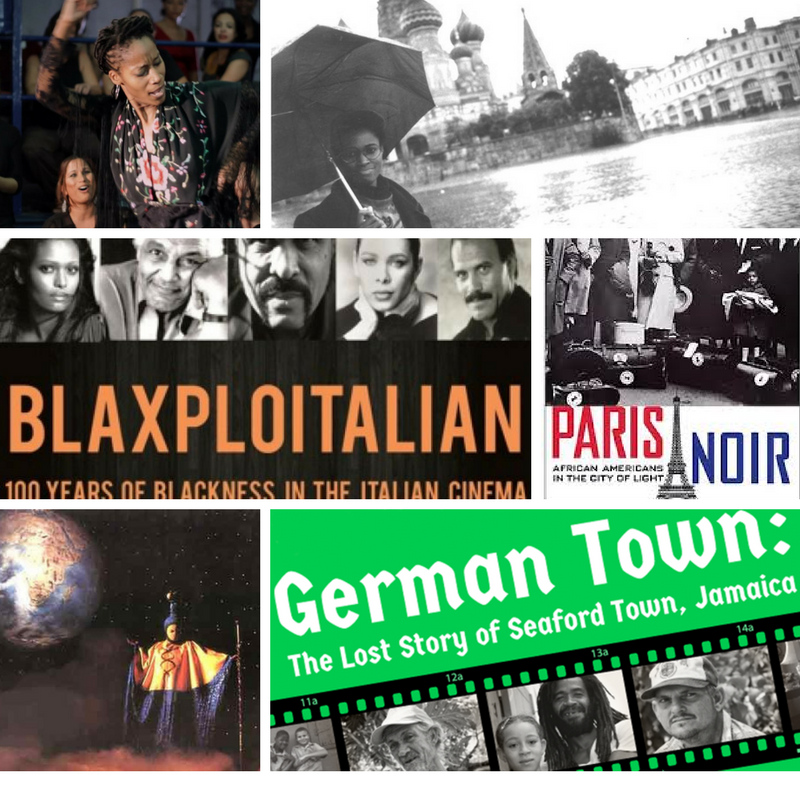 Black Europe On Film – Europe and The Black Diaspora Film Festival is a programme of screenings curated by Black History Studies in partnership with the Bernie Grant Arts Centre celebrating the history and contributions of African people in Europe where their presence is significant but little known. The film festival will feature a selection of documentaries that document, examine and discuss stories from various parts of Europe and each session will end with an engaging post film discussion with audience members. Time and Judgement by Menelik Shabazz is an overview of the African Liberation Movement that spans a period of 400 hundred years. The film narrates the tribulations and successes of people of African descent in and out of Africa with a special focus on the struggles of the last century. Through extensive footage of the movement in the Caribbean, Africa, America and Europe, the viewer is exposed to the critical political analysis of leaders such as Maurice Bishop of Grenada, Walter Rodney of Guyana, Jessie Jackson, Kwame Ture (Stokley Carmichael) and Louis Farrakhan of the USA, Samora Machel of Mozambique, Kwame Nkrumah of Ghana, Haile Selassie of Ethiopia, Bob Marley and Marcus Garvey of Jamaica, and more. Through the creative use of various art forms including theatre, poetry, songs and art, Time and Judgement establishes a connection between a biblical prophecy with the times we are living in, leading toward the final confrontation between the heart and money the heart symbolising love and life, and money symbolising greed and lust for power. This event will take place on THURSDAY 3RD MAY 2018 from 7pm to 10pm. Doors open at 6.30pm and the film will start at 7.00pm. The screening will be held at the Bernie Grant Arts Centre, Town Hall Approach Road, Tottenham Green, London, N15 4RX. 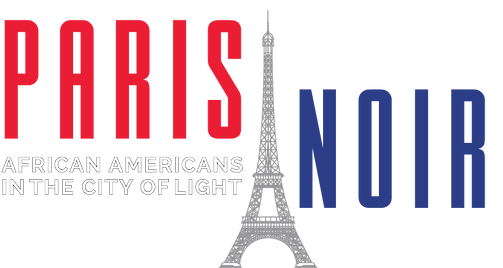 Paris Noir: African Americans in the City of Light is the most comprehensive and compelling documentary existing on the remarkable migration of pioneering African Americans to France and the impact both cultures had on each other. Weaving stories and themes from World War I, the Jazz Age of the 1920s up to the German occupation of World WarII, Paris Noir is thought provoking storytelling that resonates in today’s social and political climate. More than a historical documentary, Paris Noir reveals the beginning of worldwide assertion of African American culture. Directed, written and edited by critically acclaimed documentary filmmakers Joanne Burke and David Burke, Paris Noir blends rare photographs and archival footage, exciting period music, and insightful commentary by leading scholars and experts. This event will take place on THURSDAY 10TH MAY 2018 from 7pm to 10pm. Black Russians is a feature length documentary that investigates the lives of contemporary AfroRussians aged 10 to 65, born and raised in Soviet Russia. Their experiences chronicle two ideological currents that have shaped major international events in the twentieth century: race and communism. Intimate interviews with a poet, a film producer, a reggae artist, a businessman and others, all Black and all Russian, guide us through this story of promise and non discrimination. Archive images reveal rarely seen footage of Black political leaders in the Soviet Union, like Paul Robeson, Kwame Nkrumah and Angela Davis. More than a decade after the ‘fall of communism’ a new Russia struggles to steady itself in the wave of nationalism from within and the pressures of global capitalism from without. 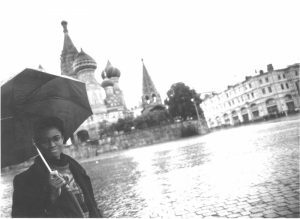 Black Russians constructs a deeply personal account of the effects of political issues such as migration, identity and loss on a minority community in the vast remains of the Soviet Union. This event will take place on THURSDAY 24TH MAY 2018 from 7pm to 10pm. Gurumbé: Afro Andalusian Memories is a feature length documentary from anthropologist Miguel Ángel Rosales, explores the contribution of Afro Andalusians to flamenco as the art form developed. 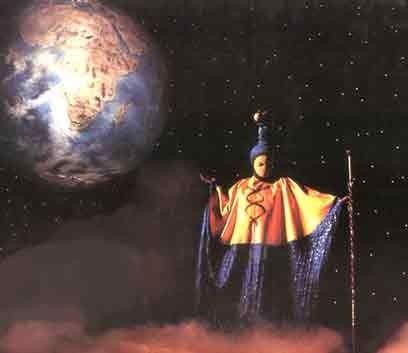 Gurumbé has won numerous awards in the festival circuit and it is currently premiering around the world. Flamenco is synonymous with Spanish culture. Since its inception, theorists have sidelined the fundamental contribution of Afro Andalusians. Commercial exploitation of the American colonies brought hundreds of Africans to Seville to be sold as slaves, forming a population who over time managed to gain space in a society marked by racial prejudices. Music and dance were a fundamental part of their expression and the most important affirmation of their identity. As the Black population began to disappear from Spain in the late 19th century, so too did their contribution to this extraordinary art form. In Gurumbé, their story is finally told. This event will take place on FRIDAY 25TH MAY 2018 from 7pm to 10pm. The fight for diversity and increased inclusion in the media, specifically film and television, is not limited to the United States or the United Kingdom, but is a global concern. Much like how #OscarsSoWhite exposed this problem to a new generation of filmgoers, what we are doing with our Blaxploitalian documentary is introducing to audiences precisely how global this issue is, starting with one of the last places you expect to find the African diaspora – Italy. Modern day Italy is racially diverse, yet if you find it difficult to find noteworthy Black characters in American cinema, not just tokens for a feel good diversity quotient, it is ten times worse in Italy and throughout Europe. The journey through history that Blaxploitalian uncovers the story of how 20th century actors from Africa, the USA, and Latin America became Italian sensations. This is juxtaposed with the struggles of contemporary Afro Italian actors, who are only offered stereotypical roles. 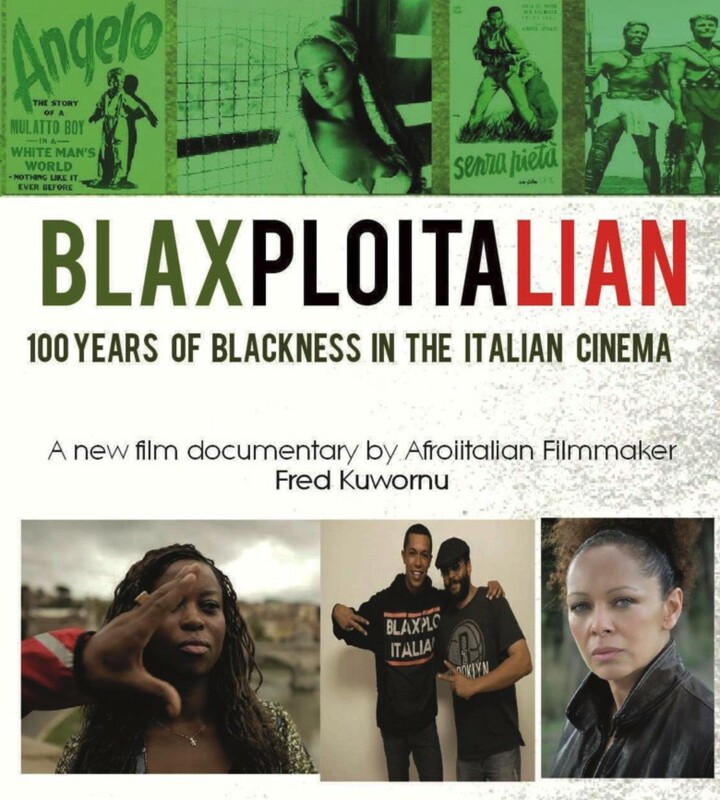 But the dedication to their craft, despite these tensions, is a testament to a better future, ripe with higher possibilities that the directors, producers, and actors of Blaxploitalian are working to make happen. This event will take place on THURSDAY 31ST MAY 2018 from 7pm to 10pm. Black and German: news anchor Jana Pareigis has spent her entire life being asked about her skin color. What is it like to be Black in Germany? What needs to change?”Where are you from?” Afro-German journalist Jana Pareigis has heard that question since her early childhood. And she’s not alone. Black people have been living in Germany for around 400 years, and today there are an estimated one million Germans with dark skin. But they still get asked the latently racist question, “Where are you from?” Jana Pareigis is familiar with the undercurrents of racism in the western world. When she was a child, the Afro-German TV presenter also thought her skin color was a disadvantage. “When I was young, I wanted to be white,” she says. Parageis takes us on a trip through Germany from its colonial past up to the present day, visiting other dark-skinned Germans to talk about their experiences. They include rapper Samy Deluxe, pro footballer Gerald Asamoah and Theodor Michael, who lived as a black man in the Third Reich. They talk about what it’s like to be Black in Germany. German Town: The Lost Story of Seaford Town Jamaica is a documentary that explores the history of German heritage within Westmoreland, Jamaica. Deep within the isolated, undeveloped mountains of Westmoreland lies a village with a history and people unique to Jamaica. It is said that the inhabitants of this village are descendants of German indentured servants who were used to work the Jamaican plantations after the emancipation period to substitute the slave labor that drove the island’s economy. Others think they came under different circumstances as runaway prisoners, former soldiers seeking a better life after the Napoleonic wars, escaping the poverty and hardships of their home lands. This documentary project explores the history and contemporary life of Jamaicans of German heritage. This event will take place on FRIDAY 1ST JUNE 2018 from 7pm to 10pm. The screenings will be held at the Bernie Grant Arts Centre, Town Hall Approach Road, Tottenham Green, London, N15 4RX. In this documentary film, Isabelle Boni-Claverie explores the role of race and the persistence of racism in France, as well as the impact of the French colonial past. Through an exploration of her personal family history, and interviews with historians and academics, Too Black to Be French peels back the layers of race relations in supposedly institutionally colorblind France. Boni-Claverie, a French-Ivorian, who grew up in upper class French society, unpacks how socio-economic privilege doesn’t mean protection from racial discrimination. Boni-Claverie solicits anonymous individuals to speak on their daily experiences with race, class, discrimination and micro-aggressions. 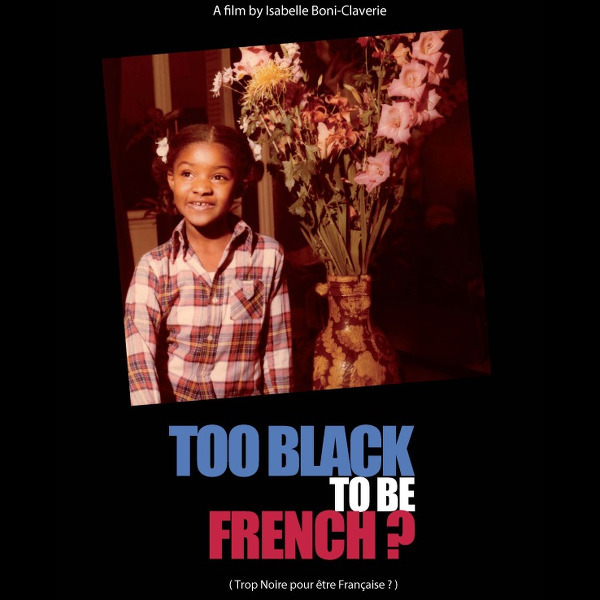 Too Black to Be French also features interviews with acclaimed sociologists and historians including Pap Ndiaye, Eric Fassin, Achille Mbembe, and Patrick Simon to help contextualize racial history in France. Boni-Claverie’s film starts an urgent discussion on French society’s inequalities and discrimination. This event will take place on THURSDAY 7TH JUNE 2018 from 7pm to 10pm.